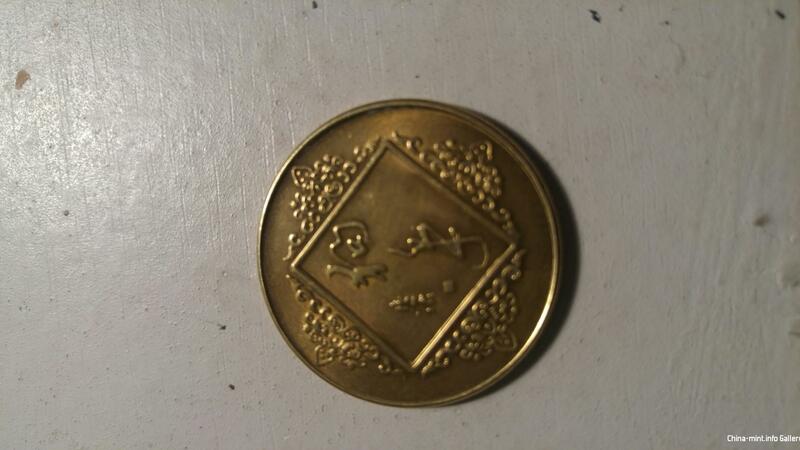 CAN ANYONE PLEASE TELL ME WHAT THIS COIN IS - IF IT IS REAL - OR JUST A NOVELTY COIN OR TOKEN???? DOES IT SAY YEAR OF THE DOG - 1994??? ?